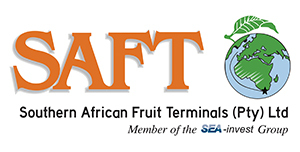 ColdHarvest is a cold store facility situated in the heart of one of South Africa’s finest fruit production areas. 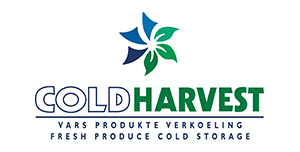 Here in the Paarl region, we service producers and exporters alike, with the five star service that became synonymous to the name ColdHarvest. 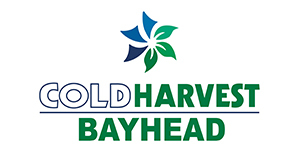 ColdHarvest provides many professional services to their client base to ensure that their product is handled with the optimum care and efficiency. 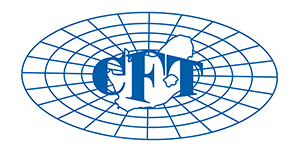 With many years in the fruit industry, our knowledge of how the various product types must be handled offer clients peace of mind when delivering fruit to ColdHarvest. While refrigerated storage is our main business, we also offer storage facilities for dry cargo. We make use of an electronic invoice data system, which is populated directly from our operational system ensuring invoice integrity. Automated stock reports, electronic intake and shipping data are distributed to all our clients. Many other information related functions can be supplied to our clients to cater for their specific needs. Just another special extra making us a cold store of choice. One of our fundamental building blocks for success is our employees who live up to our philosophies of excellence, goals and standards which are set by us and our clients. A lot of time is invested in making sure that our staff is equipped to deliver the high standards expected of ColdHarvest at all times. With a portfolio like this, you cannot go wrong when joining many other companies who have made ColdHarvest their first choice.